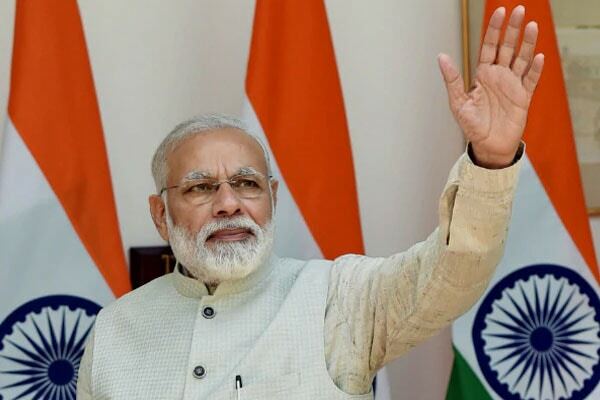 In a landmark move just ahead of the Lok Sabha elections, the Narendra Modi-led NDA government has decided to give ten percent reservation in jobs and higher education for those belonging to the economically backward sections of the general category. This was approved by the Union Cabinet today. The reservation will be over and above the existing 50 percent reservation and the government will amend Articles 15 and 16 – which are on discrimination and equal opportunity – of the Constitution to implement it, reports said. “The reservation will be given to those economically backward poor people who are not availing the benefit of reservation as of now,” newswire agency PTI quoted its sources as saying. Meanwhile, TV reports said those in the general category whose family income is below Rs 8 lakhs per annum and own less than 5 acres of land. The move is being seen as a step to consolidate the upper caste votes just ahead of the general elections. Sources say the bill has to be a constitutional amendment as it overshoots the Supreme Court’s 50 percent cap on quotas. Any increase from that limit will be subject to judicial scrutiny and is unlikely to get parliamentary approval immediately. With the colossal move, the government wants to show that it is committed to the general population who do not have reservations. A large section of upper caste and middle-class voters were seen to be upset with the ruling BJP over quotas only for Scheduled Caste and Tribes and Other Backward Castes (SC/STs and OBCs).